If you are looking for something exciting, fun, healthy and life changing – then you have found it! We have a very fun and friendly Salsa scene in Southampton, where we love to dance, and Tracie’s Latin Club has been promoting salsa classes & events here since 1996, making it one of the longest established Salsa clubs in the UK. 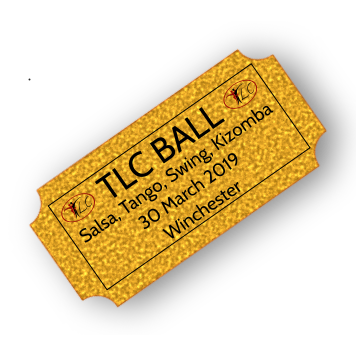 TLC promotes many Salsa party nights & events, some of which start with classes at different levels, and sometimes with guest teachers – see the Events page for details. Also, look out for the annual TLC Ball at Winchester Guildhall. Weekly Salsa classes at TLC are now run by Salsa Southampton, and cater for all levels from Absolute Beginners to Advanced. Please click on the logo below to find out more about their classes (you will be taken to a new website). Beginners: 1.00-2.30pm (must have done at least 8 weeks of Salsa). Cost: £3 each class or £5 for both. For more information on Rueda contact Olga on 07788 827878 or see the Hedge End Rueda Facebook page.